All of us are more conscious about our appearance than we care to admit. We would all like to have perfect hair, a straight and delicate nose, and high cheekbones. But rarely is life so kind to all of us. Every now and then, we always end up with facial features that make us feel conscious or embarrassed. Cosmetic surgery is one tried and tested method to ensure that these flaws of ours are corrected and we look the best possible version of ourselves we can. Rhinoplasty or corrective nose reshaping surgery can enable a cosmetic surgeon to correct the size, shape, orientation of the nose as well as correct functional aspects such as a deviated septum. Rhinoplasty has helped several men and women achieve the looks that they have always desired and enhanced their self-esteem immensely. In a rhinoplasty, the cosmetic surgeon access the bones and cartilage present in the nose and according to the desired final shape of the nose, tissue is either added or removed from the nose. Rhinoplasty is a surgery requiring a lot of skill and precision and you should always consult with an expert cosmetic surgeon to make sure your surgery provides you with the results you are looking for. India is well known for its high quality medical care and several medical centers provide excellent facilities for rhinoplasty. You should select a rhinoplasty surgeon in India who has a long history of facial cosmetic surgery procedures. Dr. Debraj Shome is a highly experienced oculoplastic surgeon who has multiple additional specializations in facial surgery and cosmetic surgery. 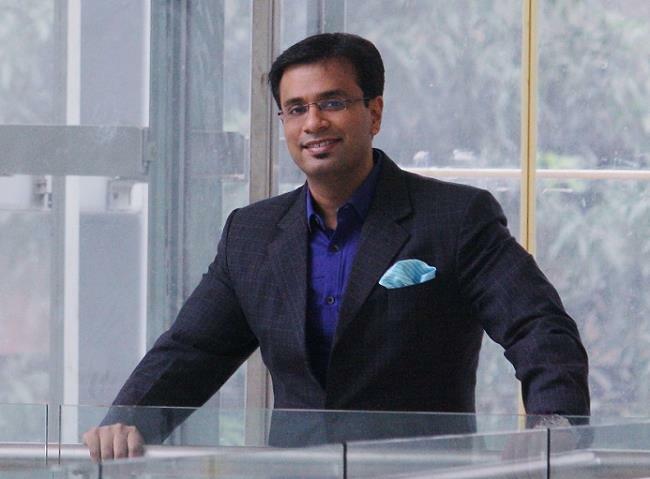 He has been voted the Best Plastic Surgeon in India and the Most Promising Face in Facial Surgery in India. He is a well-known rhinoplasty surgeon in India who has operated on several film personalities and celebrities. If you have decided to undergo a nose reconstruction surgery, you can rest assured that in choosing Dr. Debraj Shome, you would be picking the best rhinoplasty surgeon in India. The history of Rhinoplasty surgery dates back to 800BC. Indian surgeons have been the pioneers in the field of Rhinoplasty surgery. Therefore it is natural and safe to stay that best Rhinoplasty surgeons are found in India. The first Rhinoplasty surgeon was Sushruta Samhita. Over the years surgeons all over the world have developed new techniques on the basis of the documentation made by physician Sushruta. Problems in breathing because of the shape, size and angel of the nose. The tip of your nose appears to be enlarged or swollen or has a drooping appearance which makes it appear like a hook. A Rhinoplasty surgeon in India will also help in correcting any birth defects in the appearance of the nose. Rhinoplasty surgery done under by expert surgeons like Dr. Debraj Shome will make a huge difference in your face. Even a small correction done by Rhinoplasty surgeon in India can alter the appearance of the face. Rhinoplasty surgery is permanent surgery. Depending on the condition the surgeon will decide whether to perform an open or closed Rhinoplasty surgery. A Rhinoplasty surgeon understands that handling the nose requires a special attention to detail and is a work of art. Dr. Debraj Shome completely understands the fact that Rhinoplasty surgery is not a simple surgery. During the surgery the surgeon will put you under general anaesthesia. The surgeon will make marks on the nose where the corrections are to be made. Rhinoplasty surgeon will make incisions inside the nose therefore there is minimal scarring. A Rhinoplasty surgeon will remove the bone and cartilage and tissue under the skin of the nose. After making the required changes and skin is then rewrapped over the nose. Rhinoplasty surgeon will put a splint inside the nose to give some additional support to the nose. Rhinoplasty surgery is an outpatient procedure and therefore the surgeon will give you detailed post-operative care instructions which you will need to follow for a complete and successful completion. Dr. Debraj Shome is an expert Rhinoplasty surgeon in India understands the relation between the anatomy of the nose and facial symmetry. Dr. Debraj Shome is a faculty in the top courses of Rhinoplasty surgery at Vienna, Austria and San Francisco. Dr. Shome is co founder of The Esthetic Clinics ®, a chain of cosmetic centers located in Mumbai, India.